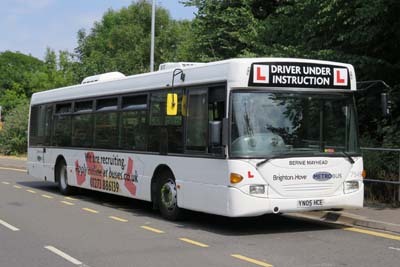 Connections with Brighton and Hove : Bernie came to Brighton & Hove from a catering background. But as soon as he joined the Company he knew he wanted to be an Instructor and pass on his knowledge and wisdom, which he had a vast amount of. 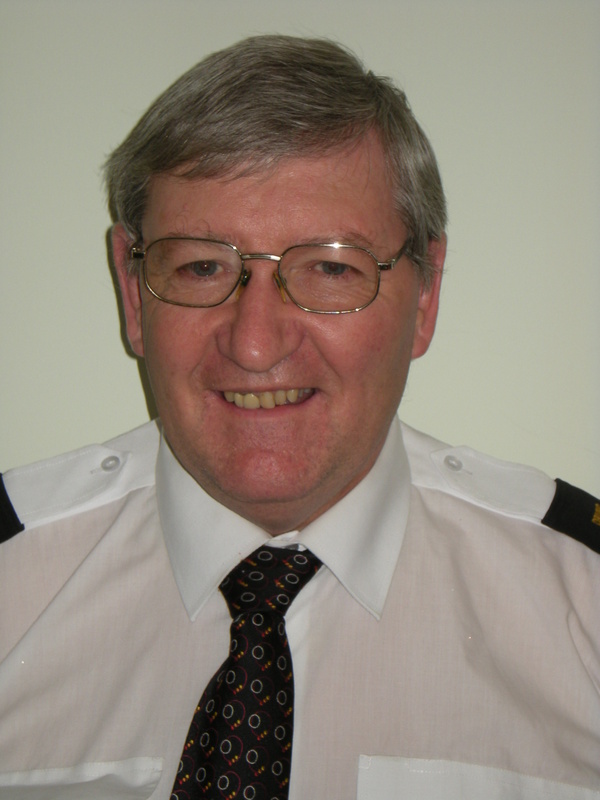 Bernie was a hugely popular figure in the Company and counted Drivers and Management as friends. You could set you watch by his training schedule. 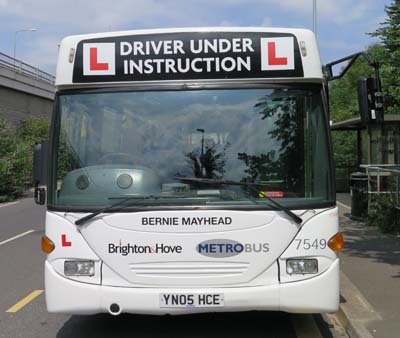 Bernie spent over 10 years as an Instructor with Brighton & Hove based at our Lewes Rd depot, still many drivers approach the training team and say how they miss not seeing him around… He also had a massive connection to local charities and was very keen on bowls. Bernie retired in 2012 and after a short fight with cancer passed away. 7549 Scania Omnicity - carried name since December 2017 on a training bus.